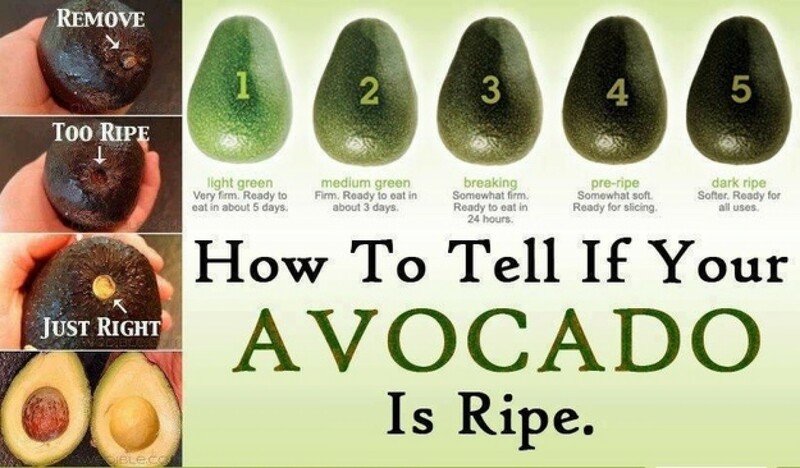 Do you know that there are many kinds of avocados? The most popular ones that we usually have is Hass Avocado, an alligator pear due to pear-shaped and green bumpy skin (like an alligator). Only the yellow-green flesh is eaten the rest (skin and seed) are discarded. 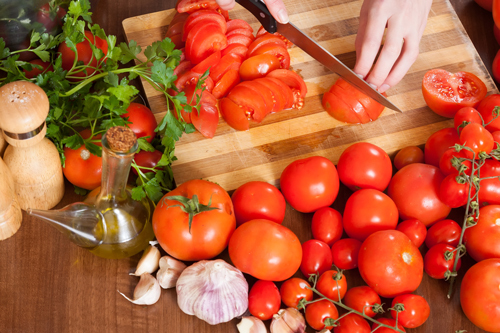 In the past years, we don’t question where the juices come from, how the juices were made and do these producers add anything else in the bottled juice itself? We see many bottled and packaged juices that says: “No Added Sugar”, “100% Natural”, “Made from 100% Juice” or “100% Vitamin C”. Yet, these juices can be extremely sweet and have an amazing long shelf-life, especially the ones found in big chain supermarkets or convenience stores. 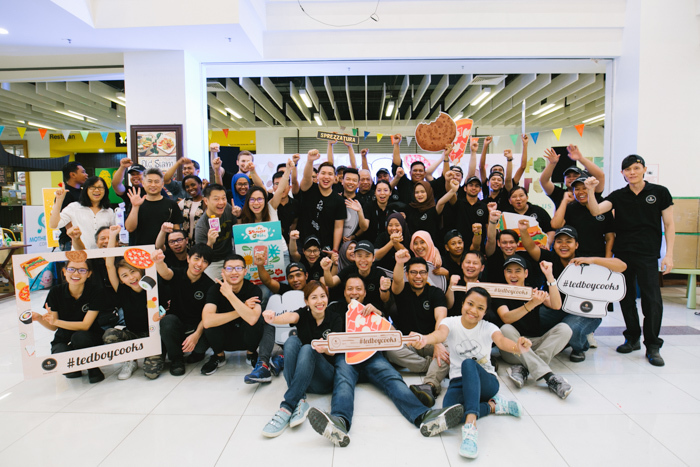 Families with kids aged 4 to 6 years old, got to enjoy the cooking and baking sessions with Tedboy Bakery’s team of chefs and kitchen helpers in making sandwiches, decorating cookies and rolling their own sushi from scratch. 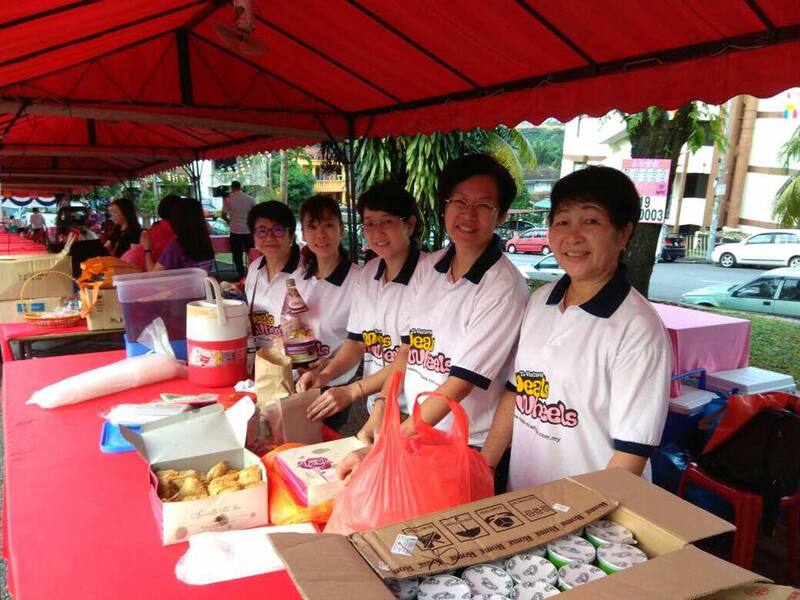 Besides that, the kids also got to take part in assembling a large Malaysia flag by decorating cookies with coloured icing sugar, in conjunction with Malaysia Day. Electronic books, or ebooks, are more portable than their paper siblings, and capable of being carried in hundreds on a single electronic device. Thousands more are just a click away. It can be debated that ebooks are more robust than paper books: an ebook reader can be stolen or dropped in the bath, but the books in it are stored safely in the Cloud, waiting to be downloaded onto a new device, just like our thousand of contacts in mobile phone. Who else remembers the good old days of writing down phone numbers in a little book, to be referenced daily, flipping through the pages? Just us? 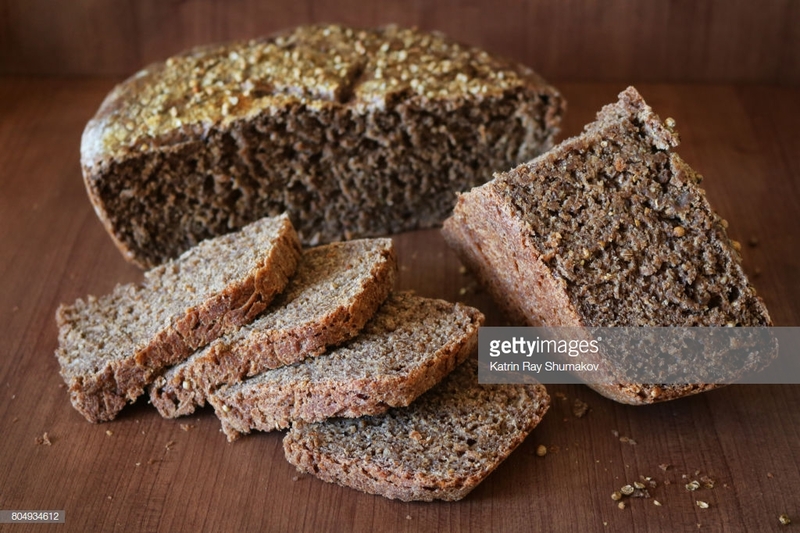 Rye bread isn’t a very popular choice among Malaysians, as we are so used to commercial white bread or wholemeal loaves bought from supermarkets. If it is your first time trying rye bread, you may find it unpleasant due to its strong flavour. Find out how to enjoy rye bread in delicious ways! Our founders, Edward and Patrina, are both blessed with a kind soul and have a heart of giving. We have never turned down an opportunity to give back to our society, and we all have a soft heart for the poor, the needy and especially children. Why? Because Tedboy Bakery is built from a foundation of love of a wonderful family with, and for their children.